18-year-old Santiago Bergliaffa has taken down the Argentine 400 IM record. Over the weekend, at the 2017 Argentina Junior Championships in Buenos Aires, Bergliaffa posted a time of 4:24.32 to break the national record. The old record was a 4:26.83, done at the 2015 Pan Am Games in Toronto by Esteban Paz. 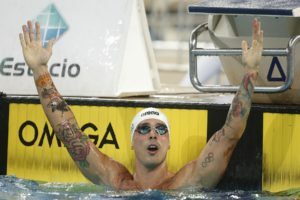 In fact, according to the USA Swimming archive, Paz held the top ten times in Argentina‘s history in the 400 IM until Bergliaffa went 4:27.92 at the Argentina Open Nationals earlier in May. Bergliaffa broke the national junior record with that swim, and has now breathed new life into the 400 IM for Argentina, taking the national record over two seconds faster than it was. Bergliaffa hasn’t been the only young Argentinian setting new national standards. This weekend, 22-year-old Macarena Ceballos broke her own 100 breast record at the Arena Pro Swim Series – Santa Clara, earning a win there. Ceballos also broke the 50 breast national record earlier this spring. Meanwhile, 17-year-old Delfina Pignatiello has been taking Argentine distance swimming to new heights. A couple weeks ago at the Argentina Open Nationals, she posted times of 4:09.97 in the 400m free and 8:29.86, becoming the first Argentine woman under 4:10 and 8:30 in those races. The 8:29 is a fantastic time– it’s about four seconds back from what it took to make the 800 free Olympic final in Rio. 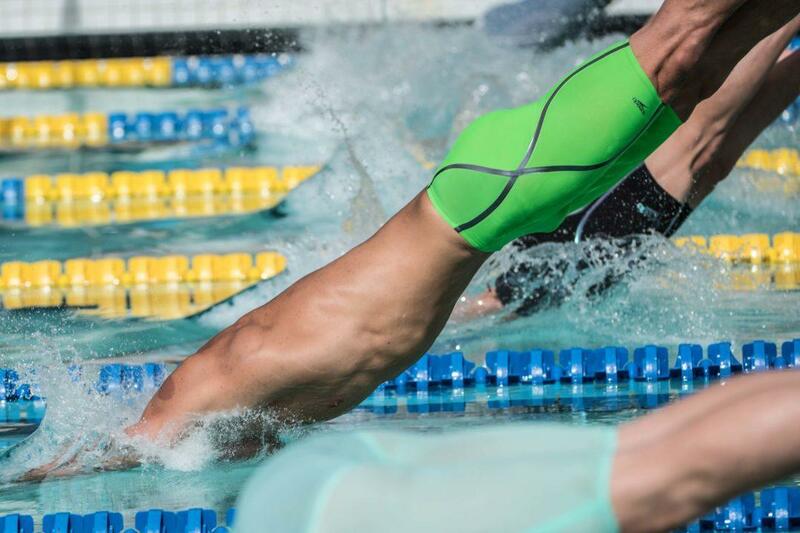 With Brazil historically being the most powerful swimming nation in South America, these younger Argentine swimmers are making a case for their nation to be #2 behind the Brazilians. Both Bergliaffa and Pignatiello will be competing in Indianapolis this summer at the 2017 World Junior Championships to represent Argentina.